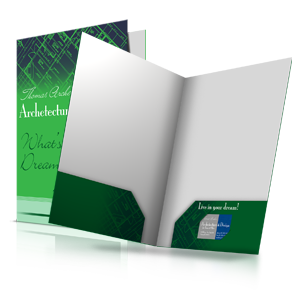 Printed brochures make a versatile marketing piece. 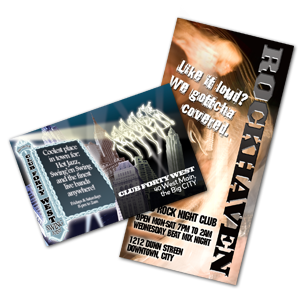 We offer bulk brochure printing and mailing so you can colorfully communicate with your customers on a large surface area. 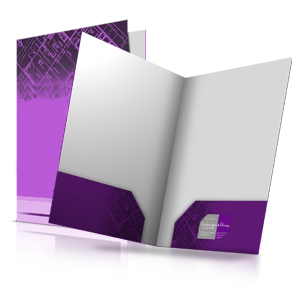 Brochures can be designed for readability or can open up to a map or poster. 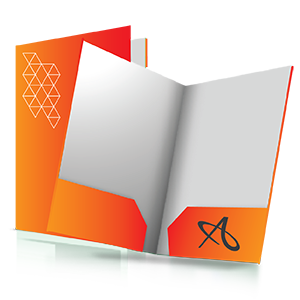 Allegra can offer graphic design services for either creating new artwork or editing your current artwork. Call us today to talk with a customer service representative, or ask us for a custom quote. Looking for a smaller quantity? 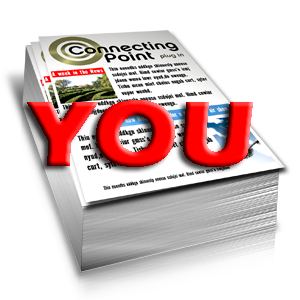 Try our Brochures (Short Run) 500 or less.